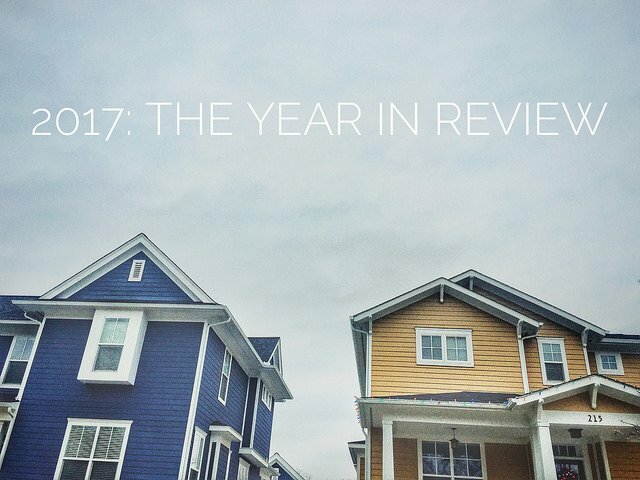 Year End Recap Finds 2017 Best In A Decade | Citadel Property Management Corp.
Reading real-estate news can sometimes give you the impression that there are nothing but challenges in today’s market. Inventory shortages and rising prices dominate the headlines and can make it appear as though prospective home buyers are in a tough spot. And yet, Freddie Mac’s year-end recap says the housing market just had its best year in a decade. In fact, the report highlights a number of positive developments that have helped propel the market. Among them, a stronger economy and job growth lead the way. Americans are feeling more confident in their financial situation, which makes them more likely to consider buying a house. Renewed confidence, along with lower-than-normal mortgage rates, has helped balance out some of the affordability challenges that exist in certain markets. Overall, consistent buyer demand and rising optimism have led to a high level of buyer demand. Freddie Mac predicts this will help accelerate new home construction, which may moderate price increases next year. In short, today’s market offers potential buyers some reason for encouragement. More here.